Revived and relaunched in 2016 following a multi-million dirham investment in new state of the art facilities, Metropolitan Catering offers private, corporate and commercial catering of uncompromising quality and unbeatable value. A proud member of the Al Habtoor Group, the company has grown with the UAE and benefits from 30 years of experience operating within the region, working with some of Dubai’s leading companies to become a trusted supplier with its team of professionally-trained chefs and hospitality specialists. As a commitment to the highest quality standards, we’ve adopted a process that ensures only the freshest products are sourced and purchased. 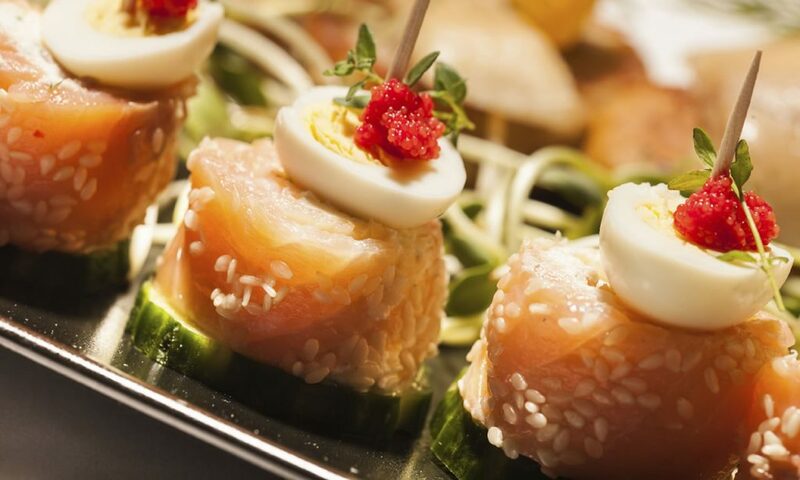 Each menu is created to cater to specific tastes and palates for a particular company, event or institution. The menu selection is rotational and is refreshed all year long in order to offer an interesting variety. for our team and our customers alike. Our brand new, state of the art, 18,000 square foot kitchen facilities are the newest and largest of their kind in Dubai. 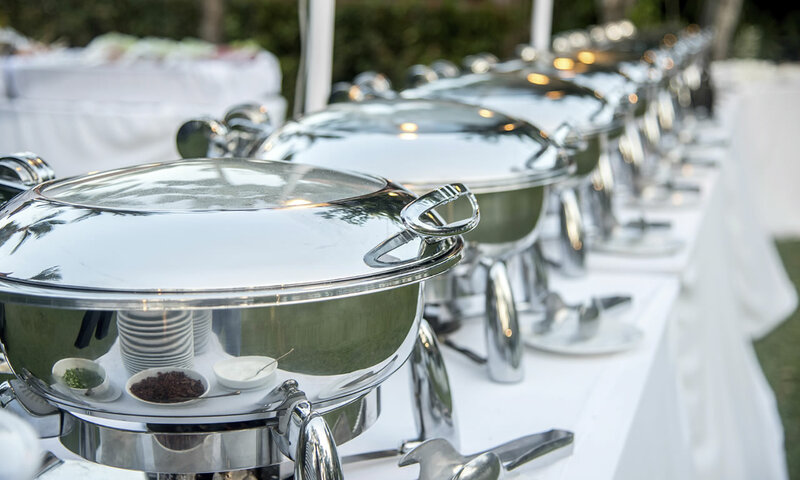 From decadent private dinner parties, corporate events and company meetings, to commercial catering to 45,000, we deliver the same exceptional service and attention to detail no matter the size or nature of our client’s requests. 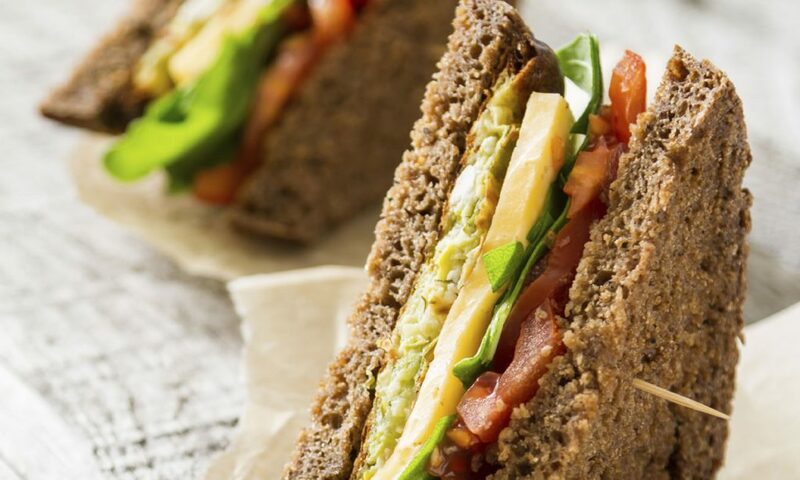 Met Express is a trusted office delivery service providing a range of wholesome, healthy, freshly prepared salads, sandwiches, snacks and more for meetings, events and other workplace gatherings. 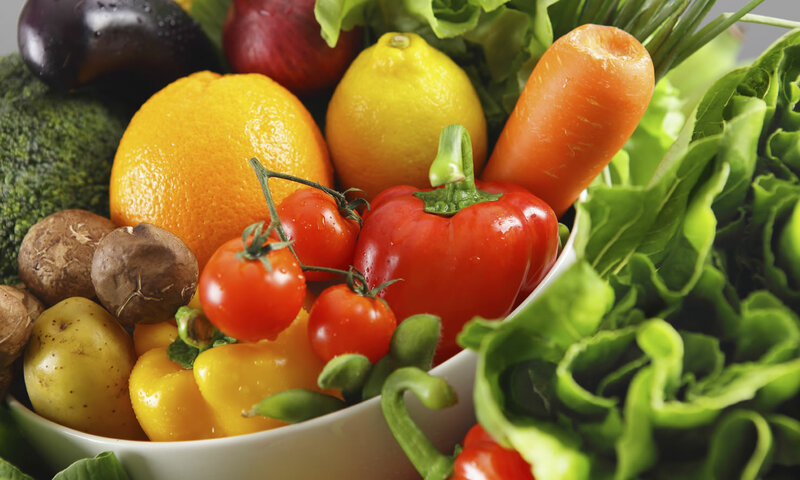 We recognize that your staff’s productivity is fueled by nutritious, well-balanced meals. 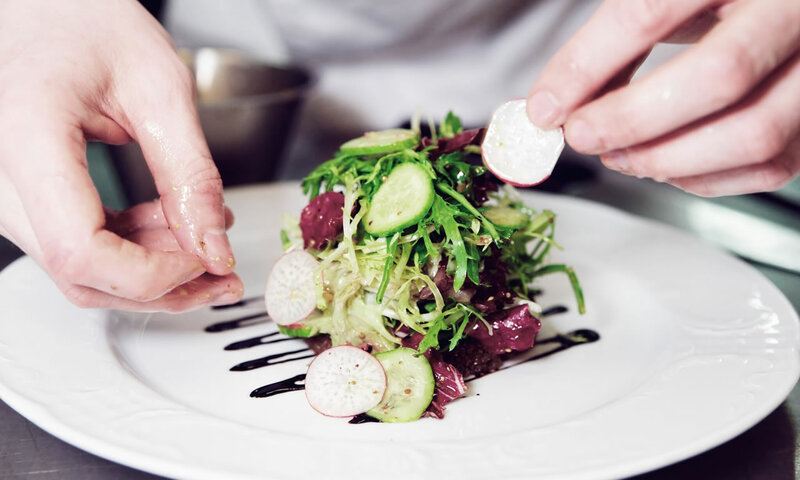 All of Met Express’ menus are curated by our in-house nutritionist alongside our chefs to ensure that our food delivers benefits which go beyond just great taste. The success of our organisation is the result innovation, commitment to quality and a shared passion for food. 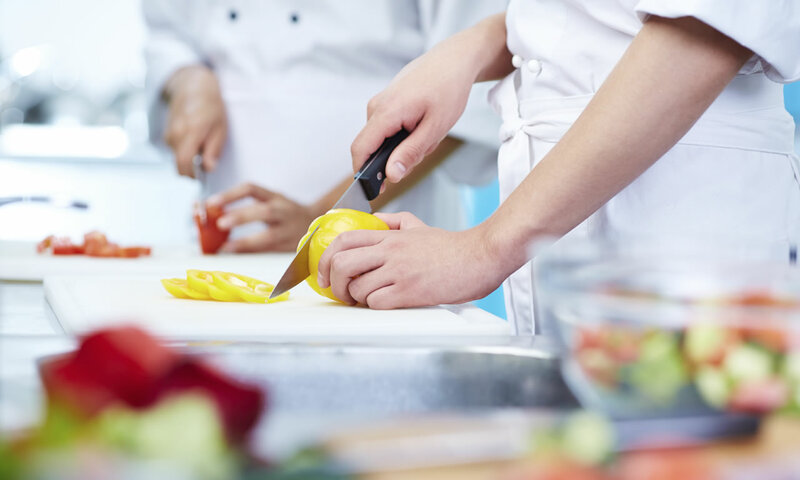 Over 170 talented and ambitious cooks, hospitality professionals and logistics specialists make up MCS’s first class team, bringing with them a huge range of cultures, flavours and expertise. ©Copyright 2018 Habtoor Hospitality. All rights reserved. Register to stay up to date on our latest happenings and offers!